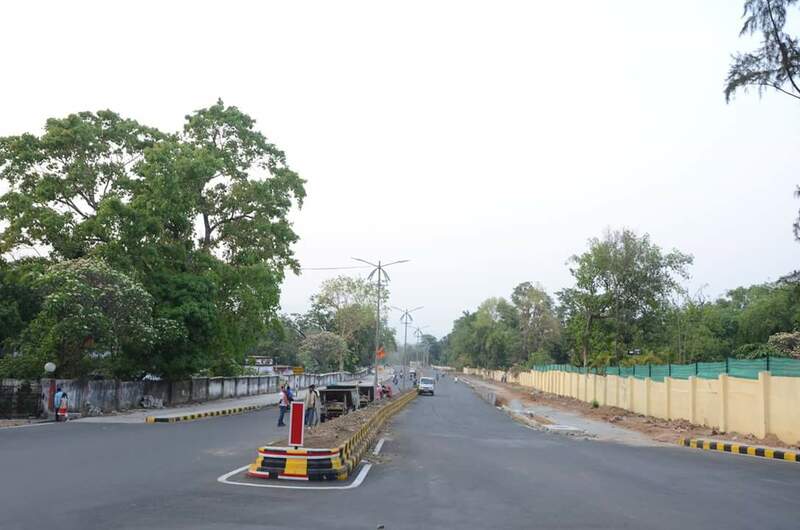 Telco is one of the beautiful place and no doubt you cant ignore nildih also while passing from there, i find nildih one of the cleanest area and now after cutting old and giants tree from road sides the roads are more beautiful and wider. 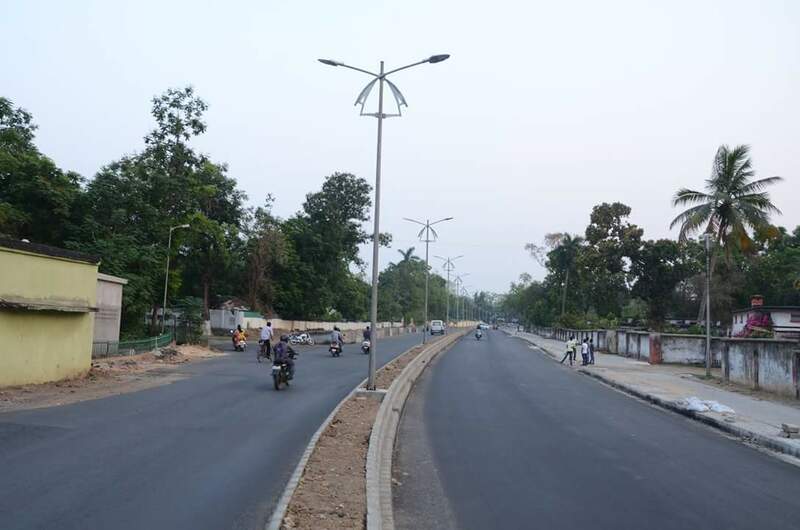 Check out the new constructed nildih road, its awesome. 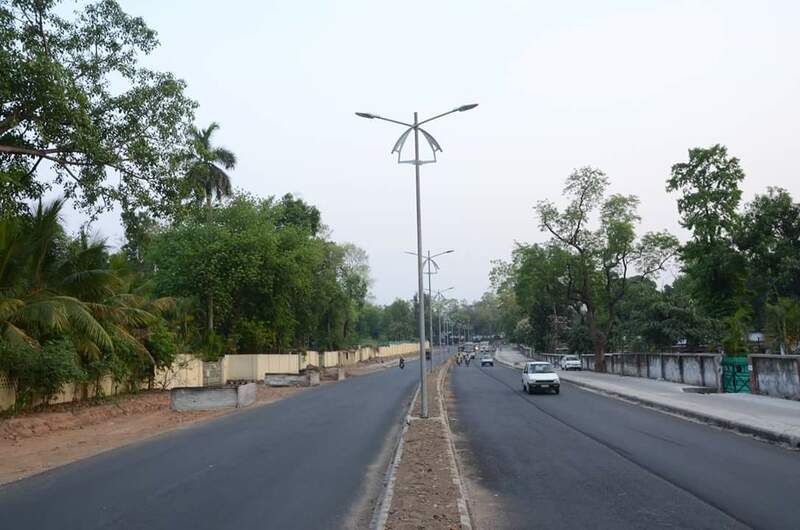 Jamshedpur on the Road to the smarter city. 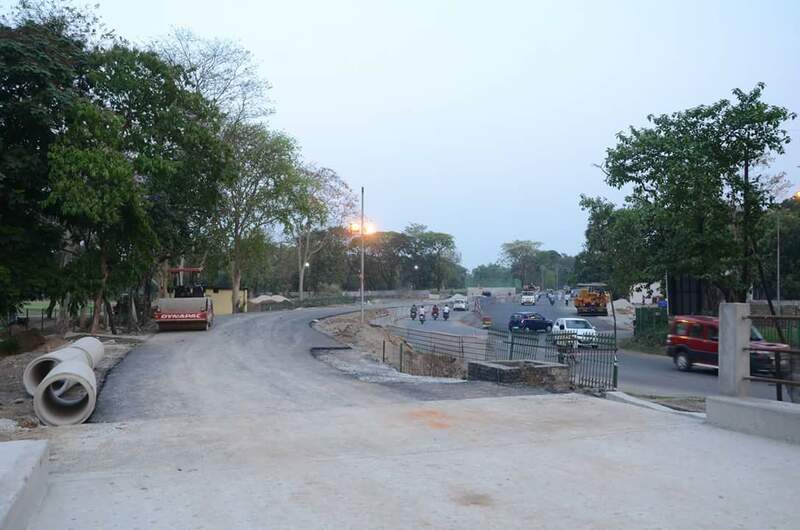 Previous Jamshedpur has been Awarded as the Cleanest City of East Zone. The massive felling of large tree in the Nildih road and the road from Bistupur towards T M H is something which has spoiled the beauty of the road , apart from huge damage to the environment ! It’s high time the authorities search a better option ! After removing hundreds of huge trees ageing over 100 years, you put tiny plants to balance the ecology !